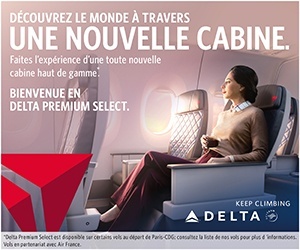 Turkish Airlines, which serves more countries than any other airline in the world, continues to expand its network. The national airline recently launched scheduled flights to Sharjah, one of the United Arab Emirates’ favourite tourist destinations. Sharjah thus becomes the 307th destination to expand the global brand’s extensive network. 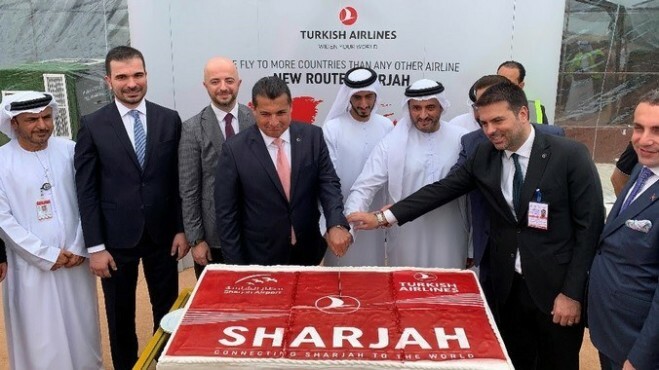 This third destination of Turkish Airlines in the United Arab Emirates, after Abu Dhabi and Dubai, will be a direct flight from Istanbul-Sharjah-Istanbul. 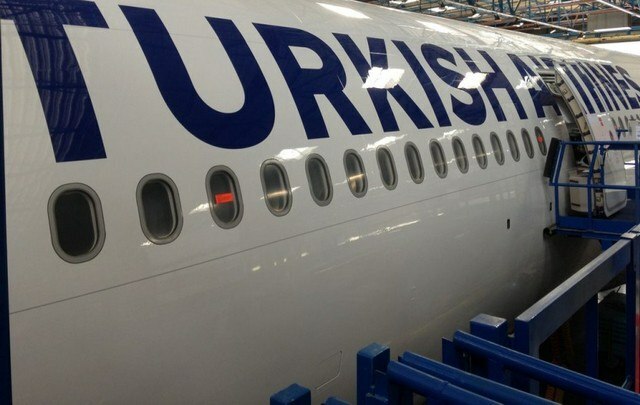 At the launch of the inaugural flight, Turkish Airlines’ Marketing Director, Ahmet Olmuştur, said: « With Istanbul Airport, a new era has begun for Turkish aviation and the tourism sector. Thanks to our new hub and monumental infrastructures, we now have an unparalleled advantage that allows us to continue to accelerate the expansion performance of our network. Declared Capital of Culture of the Arab World in 1998, Sharjah is a coastal destination sheltered from the heat of the desert and also the third largest and most populous emirate in the United Arab Emirates. Modern and ancient, overcrowded and peaceful, Sharjah’s rich history, culture and economy charm the passengers who come to it.